Your thesis proposal is the first step towards your thesis; if you won’t get it right then you won’t be able to complete your research. Being a student you must be aware of the importance of writing an error-free research proposal. We know that it is not possible to come up with the perfect proposal in the first attempt; you are needed to make the changes several times. But when you take the help from an expert then the different things easily turn in your favor. You would not like to put your grades at stake because of the minor errors; of course poor quality will be costing the reputation of your research proposal. Our dissertation proposal editing services will provide the help from the professional editors who will be fixing all the mistakes. If you are worried about your PhD proposal as you are not getting the things right, then remember one thing that the bumpy roads often lead to the success, all you need is to stay calm and make the right choice to deal with all the problems. If you cannot submit a simple essay without editing and proofreading then how can you imagine submitting your Proposal for PhD dissertation without it? Therefore it will be a wise decision to take PhD proposal editing and proofreading help from someone who will be capable of proofreading your proposal with an eye of the critique and then editing it to make it up to the calibre of PhD. All you need is to avoid the redundancies and improve the clarity of the statements making them much more argumentative and this can be done by an expert only. If we are suggesting you to take help from a qualified and experienced editor then it does not mean that we are saying you to not read the whole document yourself. Read the work thoroughly after the editing; you will be seeing much improvement in your work. We know that students work really hard to give their cent percent but still their work lack many essential things. We don’t want your efforts to be ended up in the smoke and therefore we will be happily assisting you whenever you will ask us for the PhD proposal editing help in the UAE. Our services don’t include the write up from the scratch. All we do is; check your work properly and then make the necessary changes eliminating the mistakes and the vagueness. 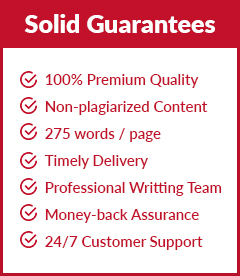 Therefore we also don’t offer the guarantee of non-plagiarized work for these services as we do not work from the scratch. What are the reasons that lead us to attain the satisfaction of our customers? Do you want to take assistance from us? 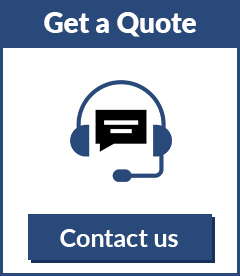 If you want to get rid of all your problems and want us to help you out with our impeccable services, then contact our customer support today or place your order today. 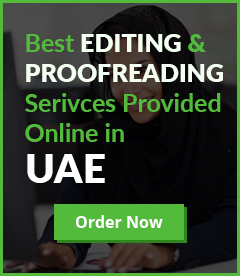 Editor.ae offers its services for the editing and proofreading of all kind of academic papers. The purpose of our services is to provide the assistance only. Please note that we won’t be responsible for the plagiarism as we are only needed to edit your work.. Copyrights © 2017 Editor.ae. All rights reserved.